Diamond is the most precious and hardest natural substance on earth. And when it is cast into a jewelry piece, it becomes very important that you take proper care of it as it resists oil, water, and grease stick to it easily. 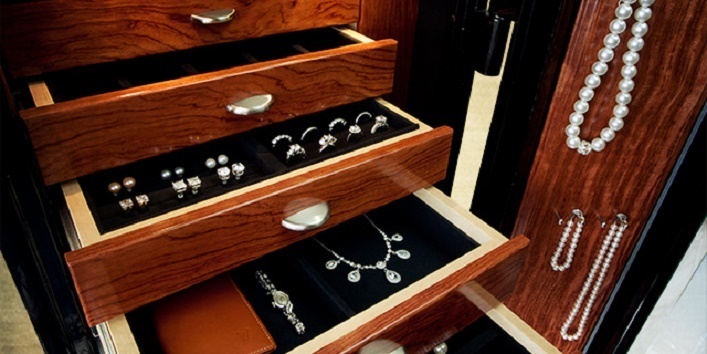 Besides storing them in the right way, there are some certain things that you need to keep in mind to maintain shine and beauty of your precious stone. 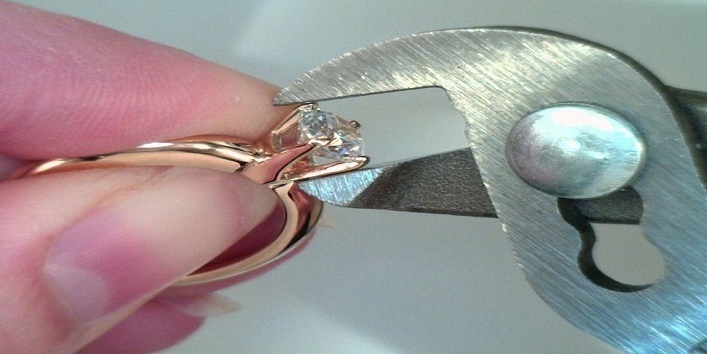 So, here we have listed some tips to take care of your diamond jewelry. This is the first and important thing that one should keep in mind. 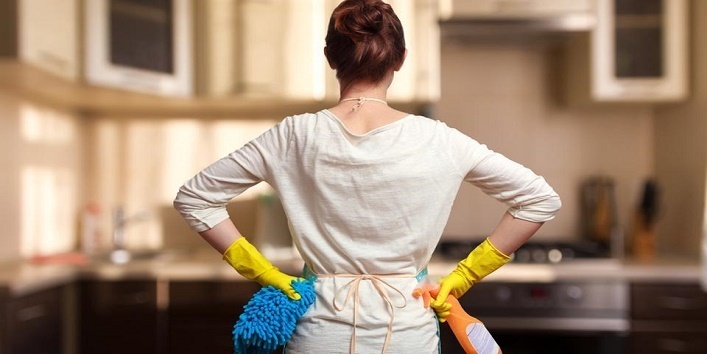 Always avoid wearing your diamond ring while performing house chores like cleaning and washing as there are chances that the dust particles might stick to your precious stone and make it look dull. 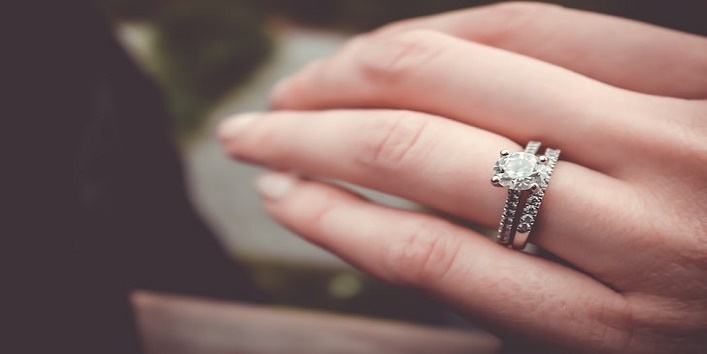 It is advised that you should be very careful while applying the cream on your dry hands because diamonds are more prone to discoloration when exposed to such compounds. Though the effects are not permanent, it can still discolor your precious stone temporarily. If you are planning to clean the jewelry at home then, it is advised to be careful and to be harsh on the stone. 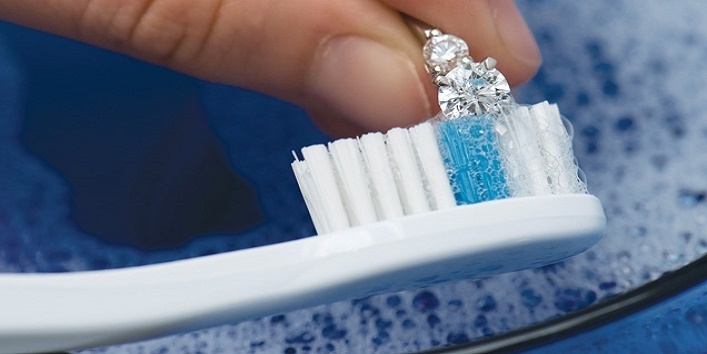 The best way to clean your diamond jewelry is by soaking in the soap solution overnight and rinse it next morning. After that, clean it with a soft cloth to remove remaining dirt. Excess dirt and oil can make your ring’s prang loose, and there are chances that you might lose your precious stone. So, always keep a change on the prangs and make sure everything is intact. You can also get it fixed from a jeweler if you feel the prangs are getting loose. It is suggested that you should wrap your diamond jewelry in a soft tissue before you store them. This simple tip helps in absorbing moisture that can cause discoloration. So, these were the few tips to take care of your diamond jewelry.